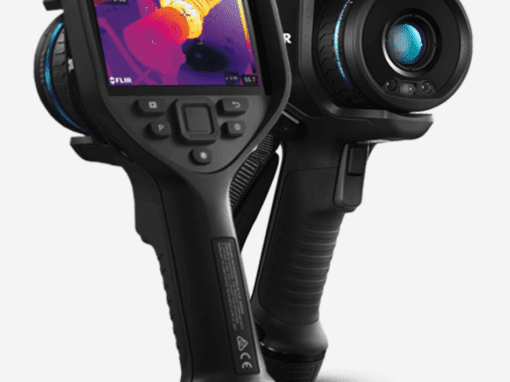 The FLIR E30 Infrared Camera is a feature-rich, hand-held NDT thermal imaging scanner that ensures proper function of your equipment. 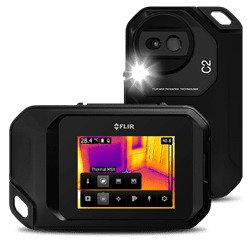 Instantly detect hidden problems including moisture intrusion, energy waste, equipment overheating and electrical overloads with the FLIR E30. 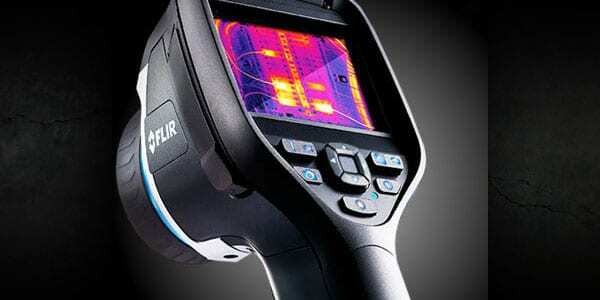 The infrared camera features an included visible light camera and multiple thermal resolutions from 160×120 up to 320×240. 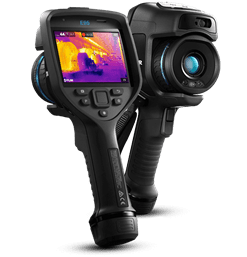 Assure all-day operation with a spare battery and dual charger.